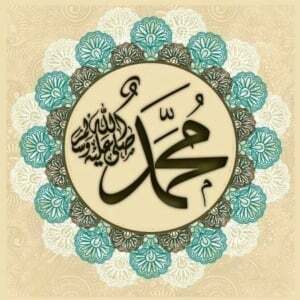 These are a few hadiths of the Beloved Messenger of Allah (peace & blessings be upon him & his folk) on the great honor that trials, hardships, and tribulations can represent for a true believer, and how these are opportunities to exhibit one’s patience, trust, reliance, contentment, and thankfulness to Allah Most High. This is very similar to what christians relate about sayyidina Isa (‘alayhissalam) on the cross. They say he said there: “Father, forgive them, for they do not know what they do”. They also say he was beaten on the way to the place where he was crucifixed, while carrying the cross. 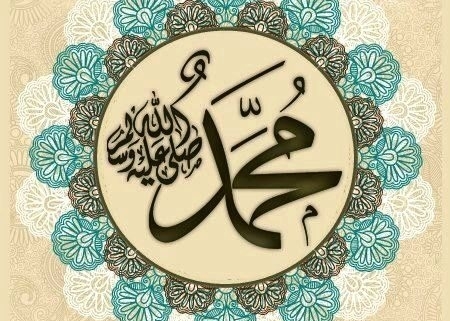 Allahu a3lam about the meaning of this in relation to the hadith. Perhaps our 3ulama’ have found an interpreation of this. Alhamdulillah. Every truth, guidance, and good is to be found in the Book of God, the Tremendous Qur’an. Qur’an and hadith, great sources of wisdom right before us, so will we not be thankful.